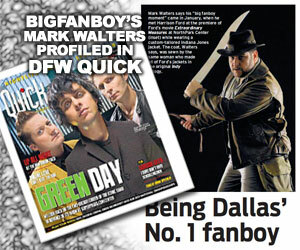 TV News: Better Call Saul, The Walking Dead Spin-Off, Agent Carter and Marvel’s Agents of S.H.I.E.L.D. In the film world, if you have a successful film, you try and recapture that magic by making a sequel. In the television world, if you have a successful series, you try and recapture that magic by creating a spin-off series. And sometimes, in the film world, if you create a successful cinematic universe unlike anything ever attempted in film before, you create a spin-off television show (or two) that live within that same universe and completely blow everyone’s mind. Spin-offs are nothing new in the television world. FRASIER, ONCE UPON A TIME IN WONDERLAND, and many more are just some examples of this, but here are four that really have us excited. First up is the Breaking Bad spin-off with everyone’s favorite sleazebag attorney, Saul Goodman, which is tentatively titled BETTER CALL SAUL. AMC and Sony have announced that the spin-off / prequel is a go and will be an hour long drama with comedy built in (as opposed the original idea of a 30 minute comedy with drama sprinkled in). 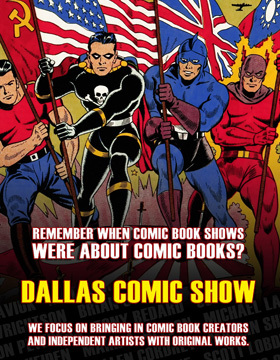 I love this idea and the fact that this will be a prequel means that we could possibly see more of Gustavo Fring (Giancarlo Esposito who, by the way, will be at this year’s Dallas Comic-Con: Fan Days) and I know I am not the only one out there who thinks that would be not just a good thing, but a very great thing! Remember, if you are in legal trouble, you Better Call Saul! But AMC is not done there. The Hollywood Reporter is also reporting that THE WALKING DEAD will be getting a spin-off / companion series that will take place in the same world as the current series, but will focus on another group of survivors. The current series is based on the ongoing Image Comic series by Robert Kirkman and he will be developing the new series with producers Gale Anne Hurd and Dave Alpert. Look for this one to hit the airwaves in 2015. 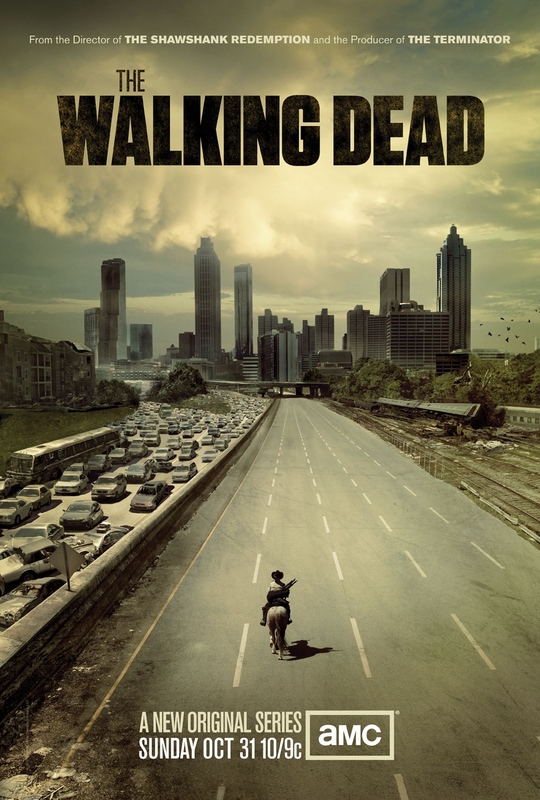 For those of you that live in the Dallas area, you know we here at BigFanboy are huge WALKING DEAD fans (we even host a watching party at the Angelika Dallas – join us for a good time), so any chance of getting more WALKING DEAD is perfectly fine by us. Ok, enough of AMC for now, let’s switch over to Marvel. We know that Marvel has done the unthinkable and created a cinematic universe (and been successful at it) which has taken separate film franchises and weaved them all together into an over-lapping and expansive universe complete with small one-shot short films that add even more depth, but the film universe was not enough for them. 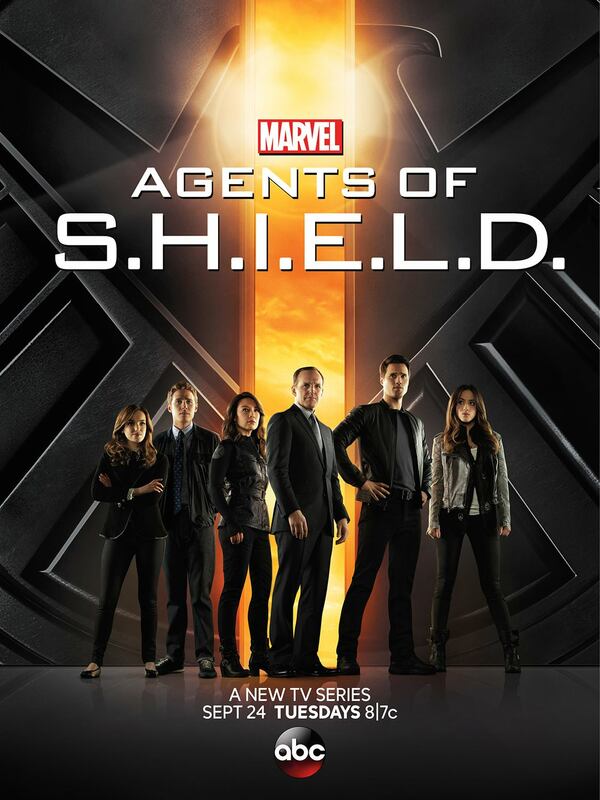 Nope, they have now set their sites on the small screen with MARVEL’S AGENTS OF S.H.I.E.L.D. (more on that in a minute). While AoS picks up after THE AVENGERS, it appears that we might instead be taking a step back in time for their second foray into television. 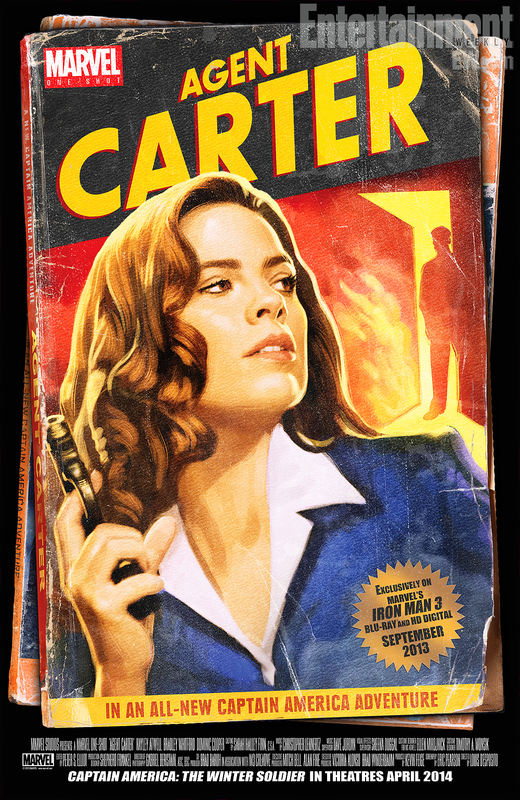 Agent Sharon Carter (Hayley Atwell) from CAPTAIN AMERICA: THE FIRST AVENGER is starring in her very own One-Shot (out next week on the IRON MAN 3 Blu-Ray) and will be making an appearance in next summer’s CAPTAIN AMERICA: THE WINTER SOLDIER, but wait, there’s more. Deadline is reporting that Marvel is in the early stages of creating an AGENT CARTER television show and The Playlist seems to believe that Hayley Atwell will be back to reprise her role when shooting starts next year. Deadline also believes that this is only one of several projects Marvel is working on for the small screen. No word on the other possibilities, but in the past they have dabbled with the idea of a Hulk show with Guillermo del Toro and AKA Jessica Jones, but I’m sure that many fans out there would love to see a weekly show centered around either Heroes for Hire and / or Daredevil. Both of these would be great for TV, especially Daredevil. 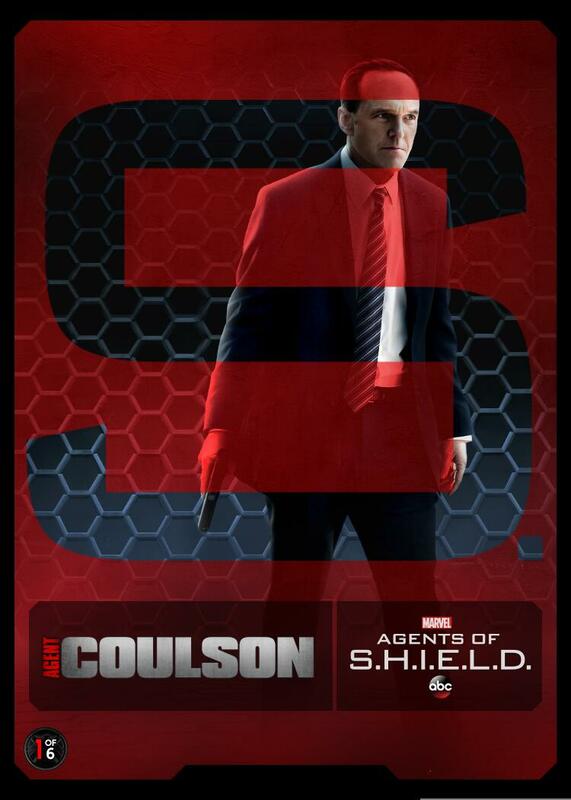 Now, back to MARVEL’S AGENTS OF S.H.I.E.L.D., their confirmed new entry to their cinematic universe. Ladies and Gentlemen, it is almost here. Next Tuesday, September 24, 2013 is the big day and if you are a follower of them on Twitter, then you are probably aware of the contest they are running. Starting yesterday and moving forward (since Twitter messages are saved and available for public viewing, you are not too late to get in on this), they will have seven daily special tweets that they send out and if favorite all 7 of these special tweets, you will be entered in for a chance to win a set of collectible MARVEL’S AGENTS OF S.H.I.E.L.D. cards. 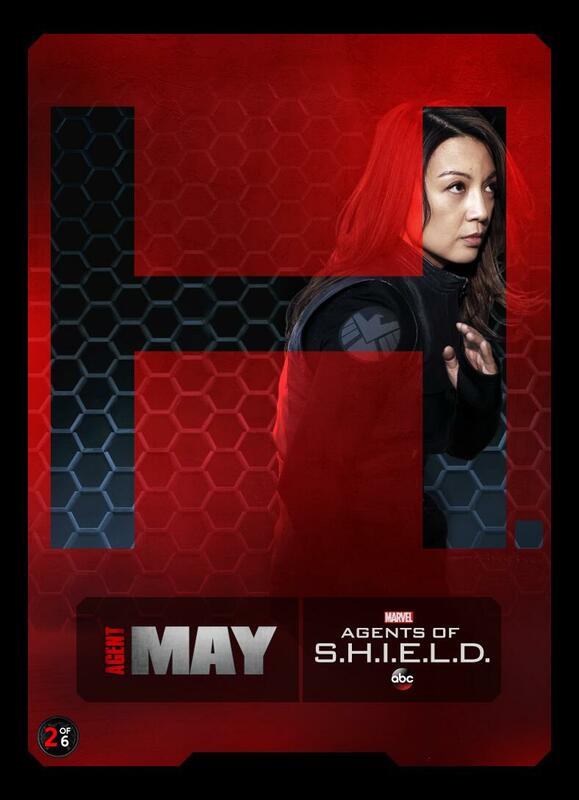 You could be chosen to win a set of @AgentsofSHIELD collectible cards. 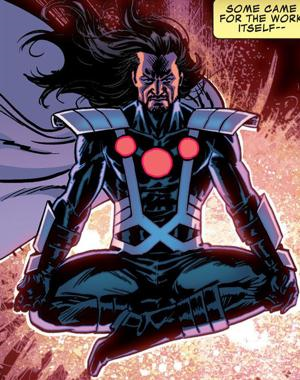 In the comics, Dr. Franklin Hall becomes a villain by the name of Graviton who has battled the Avengers plenty of times. As Graviton, he has the ability to control gravity giving him a variety of effects like flight, force fields, graviton blasts and impairment of movement. While the episode doesn’t say that Hall will become Graviton on the show, the subtle “plan turns upside-down” portion of the synopsis could be a hint that we actually see the villain and not just his alter-ego. I love this idea. There are tons of B, C, and D level villains that would never fit in a big movie but would be perfect for this show and because of that, I am looking forward to this even more than I was before. So, what are your thoughts on these four shows we discussed here? Excited? Bored? Which one are you most looking forward too?